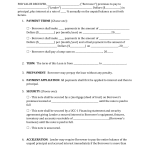 Download this Minnesota advance directive form, also known as a health care directive. 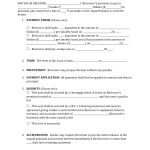 This form allows you to appoint a health care agent to make medical decisions on your behalf in the event you are unable to. 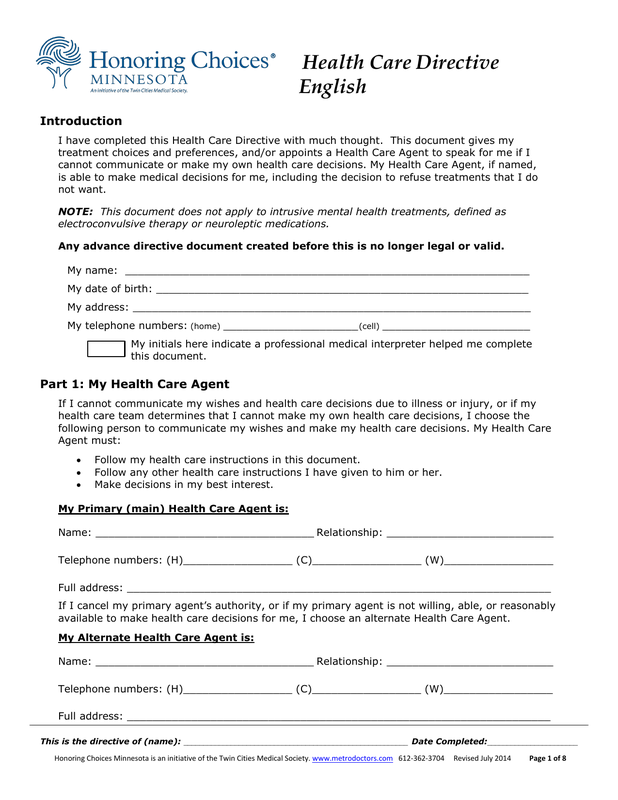 It also allows you to make choices as to how you want to be treated medically if you ever become unable to communicate.